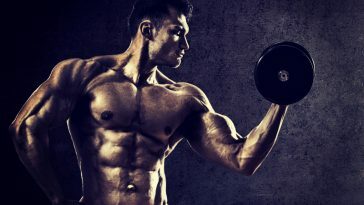 What’s Best For A Good Physique: Cardio or Strength Training? Should You Be Doing Your Cardio Before or After Workout? What Shreds More Fat—Cardio Before or After You Lift?